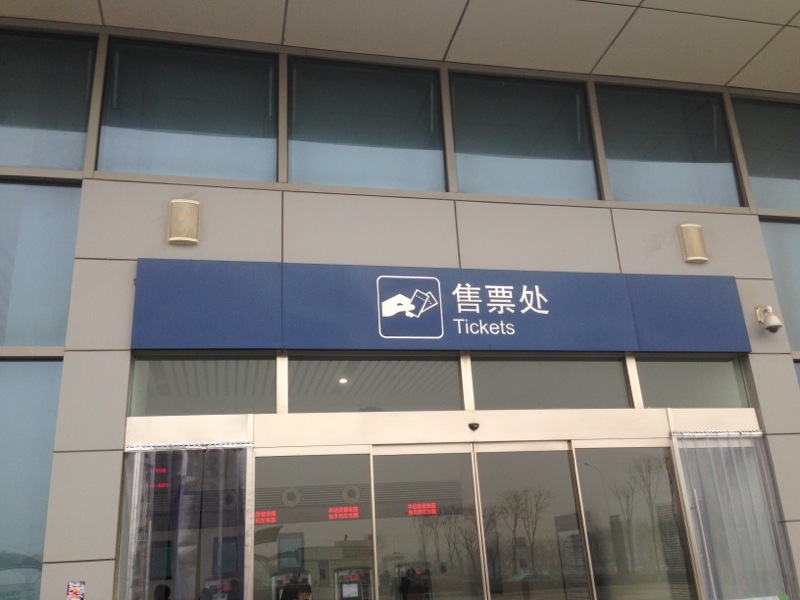 The Chinese Railways ticketing site 12306.cn has seen an increasing number of visitors as of late. To further improve ticketing services, the railways are implementing the following changes to Internet and phonebooking with immediate effect (as of 08 January 2014). 1. New tickets will be additionally made available at 09:30, 10:30, 12:30, 13:30, and 14:30. Furthermore, there will now be new tickets made available at 14:00 (previously, they were not available at this time). 2. New tickets for G train services will now be made available at 14:00 (instead of 11:00). New tickets for C and D train services will continue to be made available at 11:00; they will not be subject to the changes. Changes have also been made at a few stations regarding when new tickets will be made available. Details are available both at the 12306.cn web site and at railway stations (please see station notices).